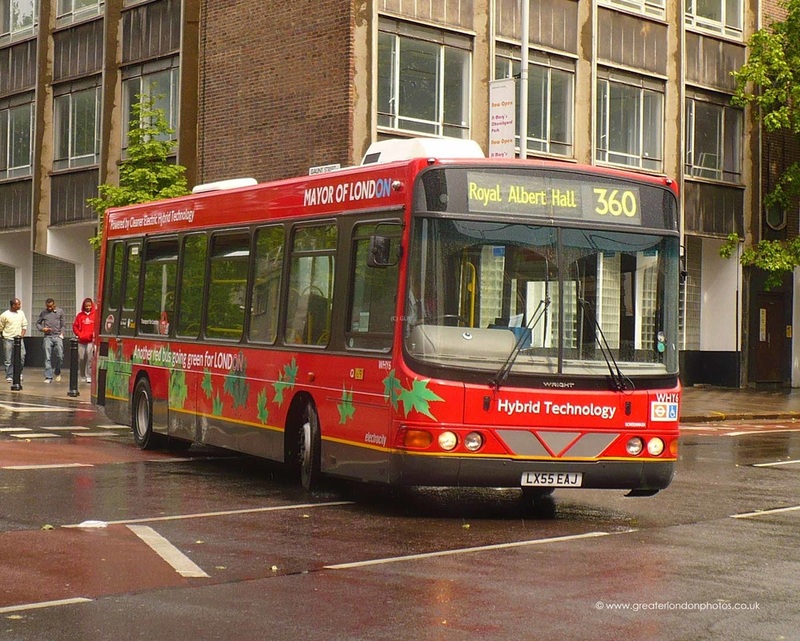 Hybrid Buses are becoming more and more poplar on the streets of London. 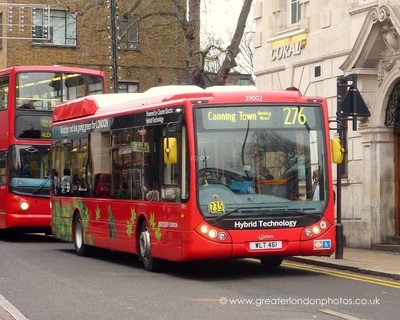 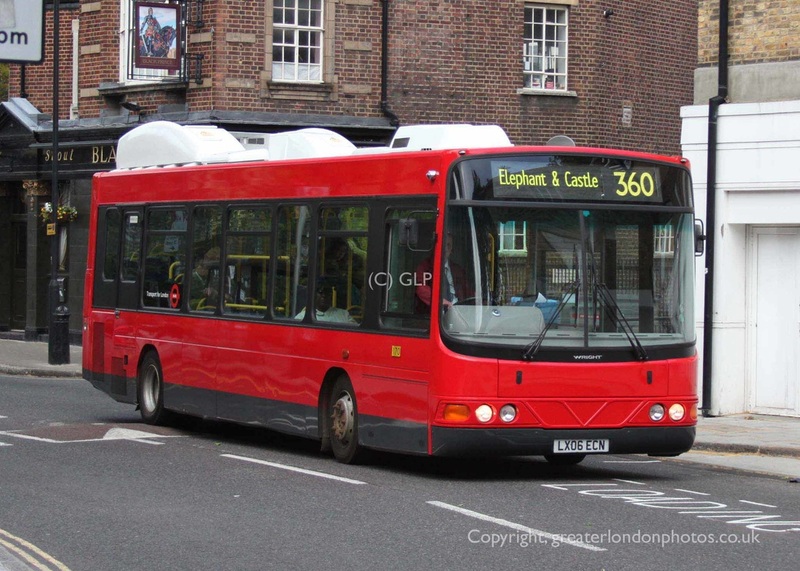 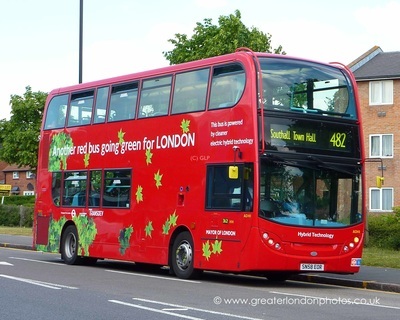 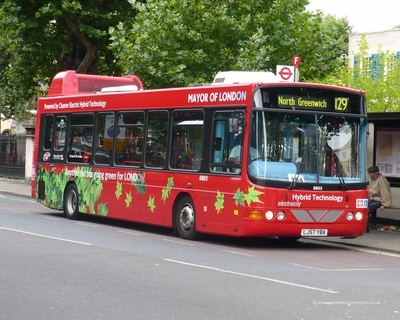 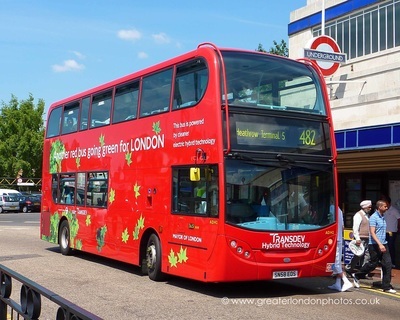 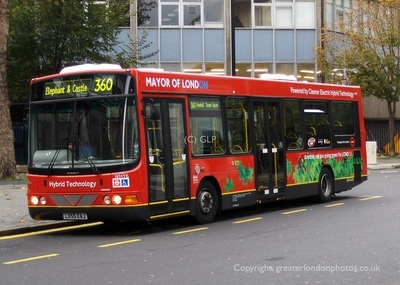 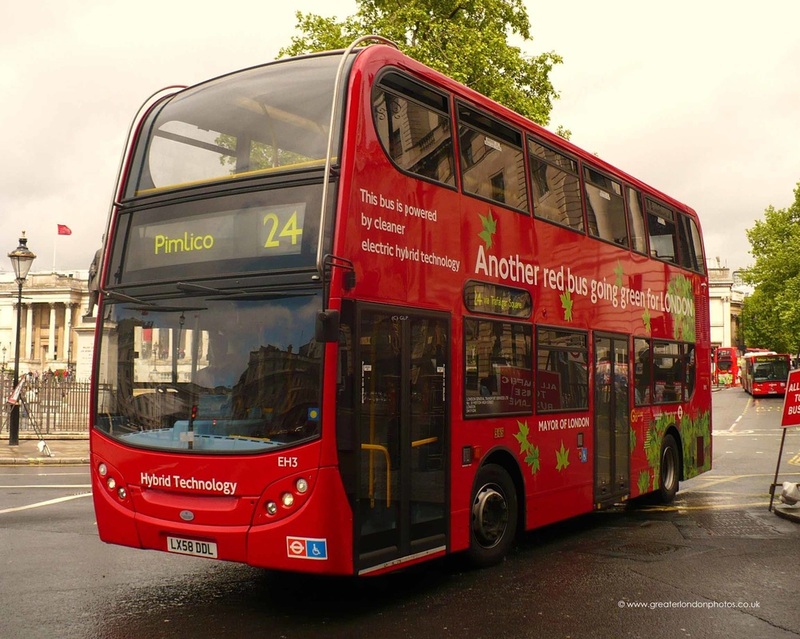 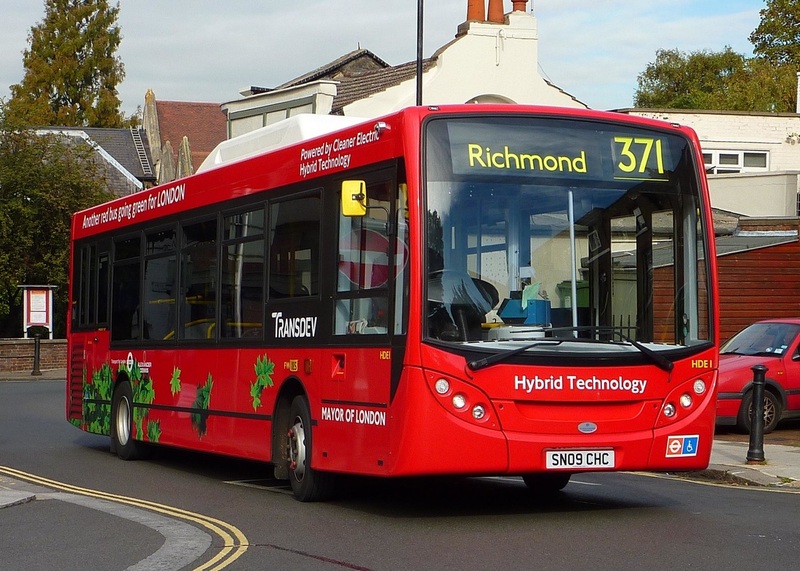 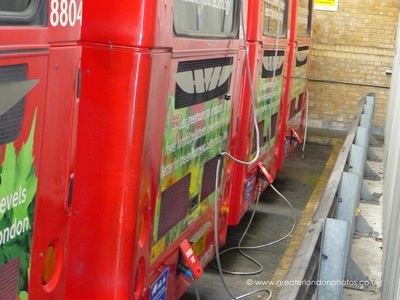 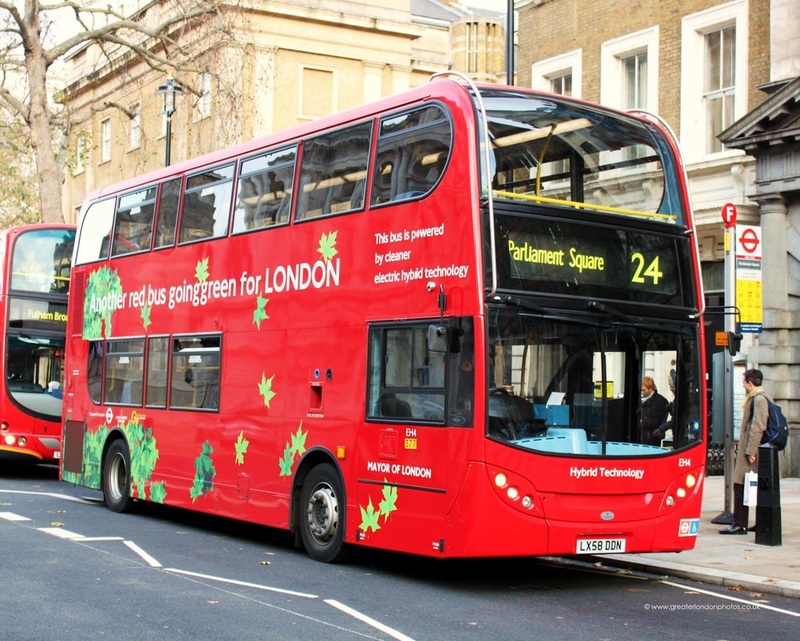 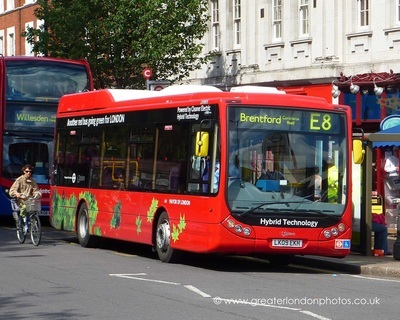 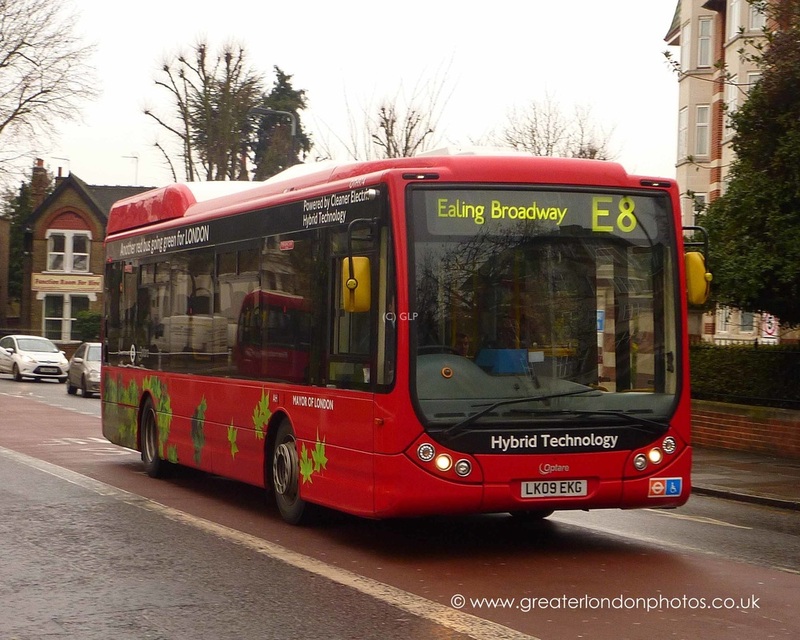 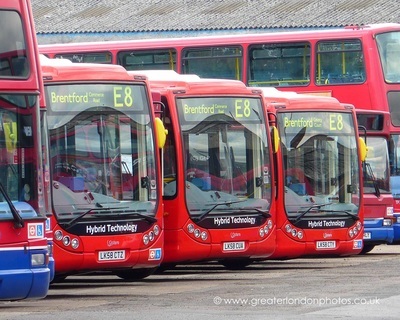 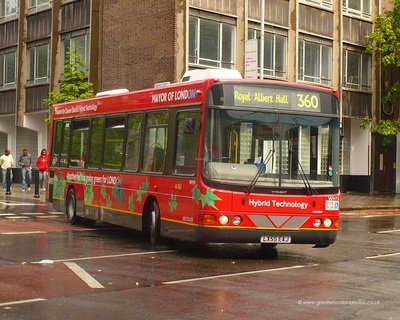 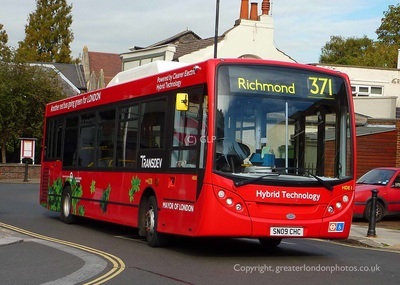 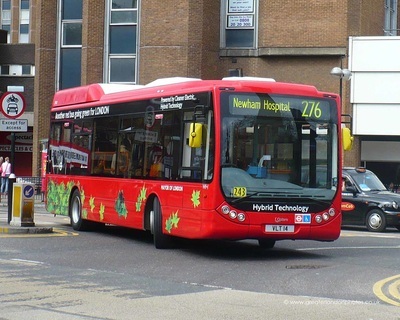 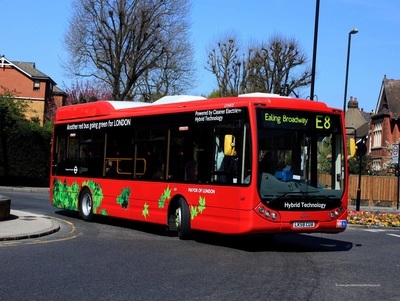 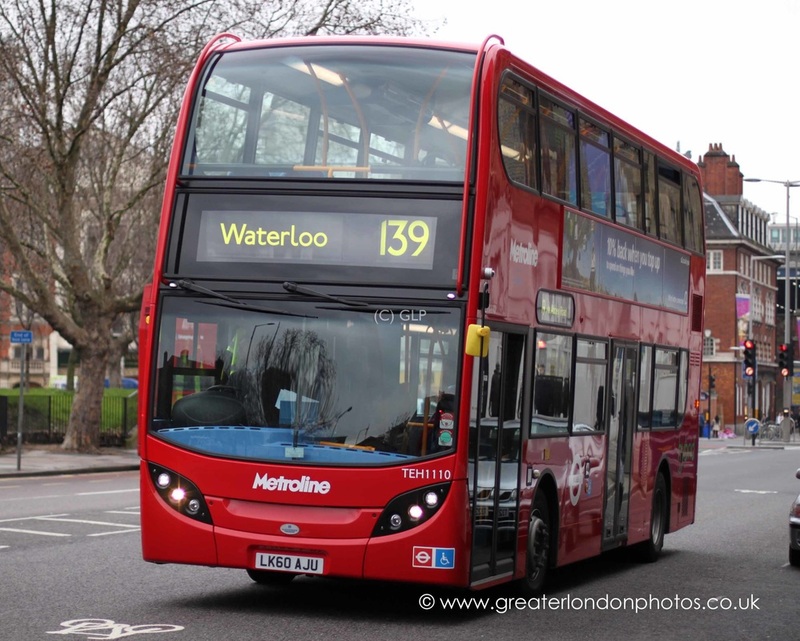 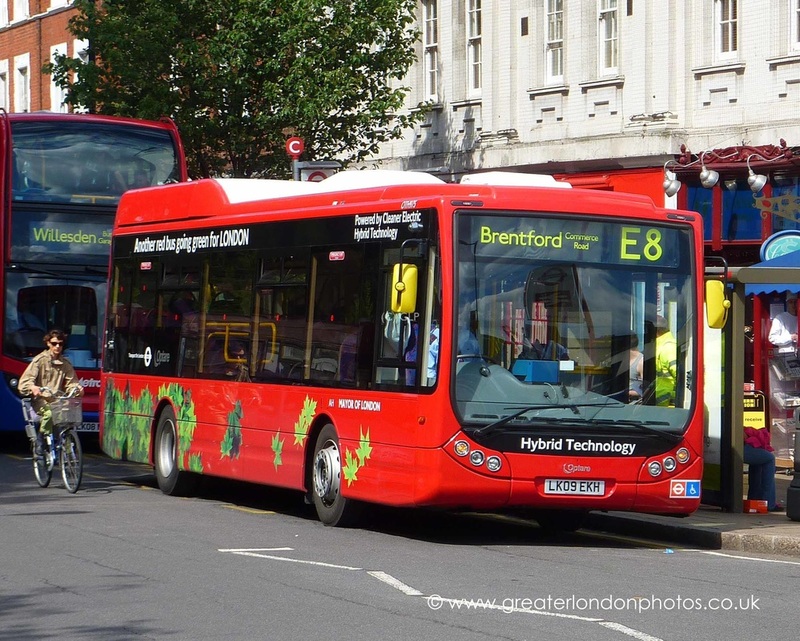 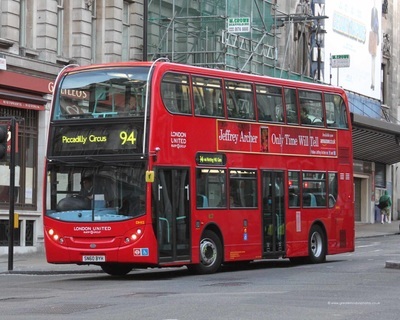 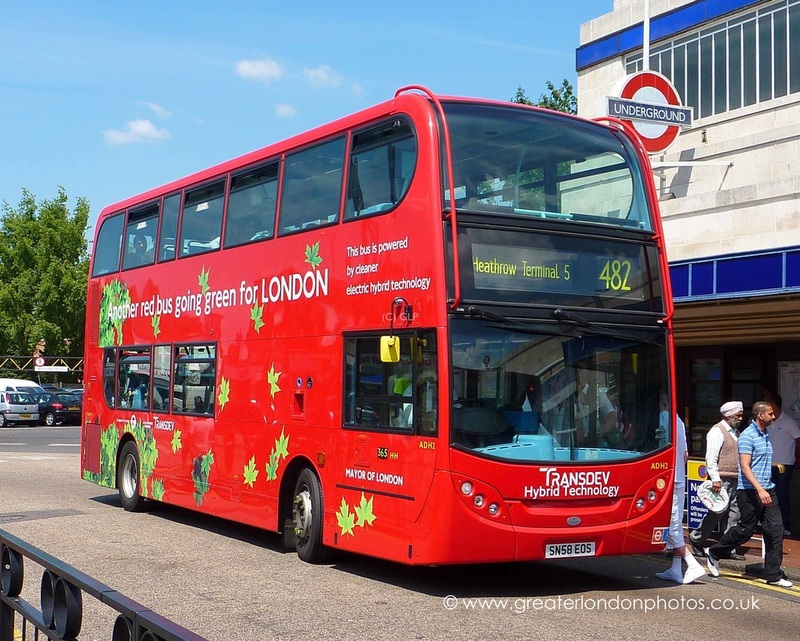 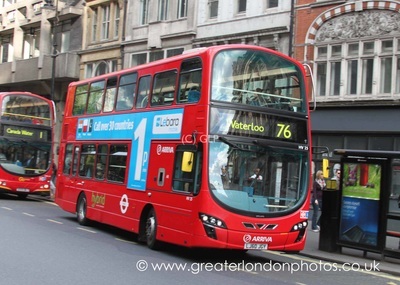 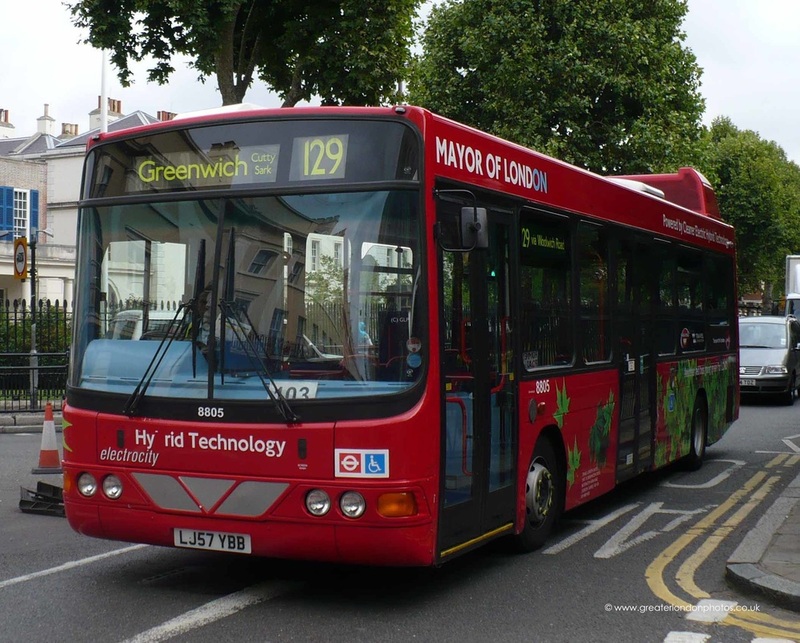 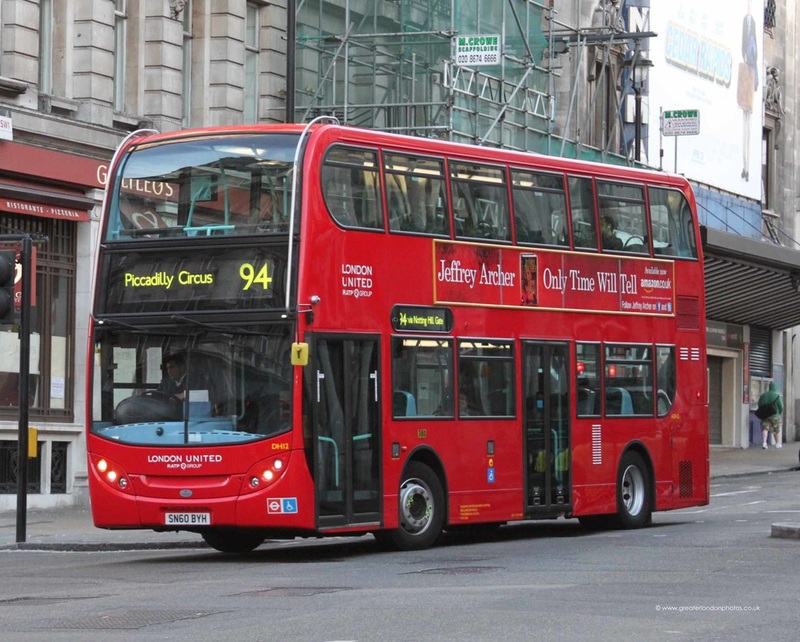 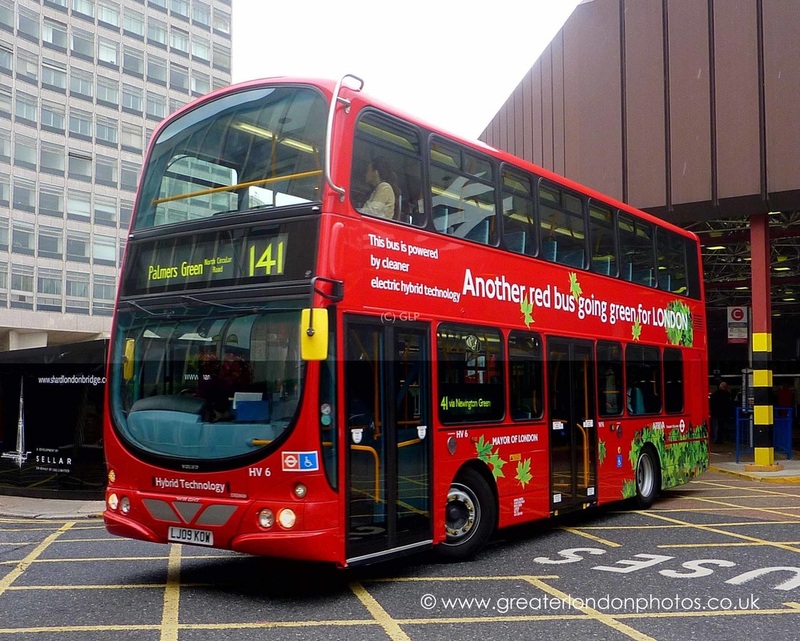 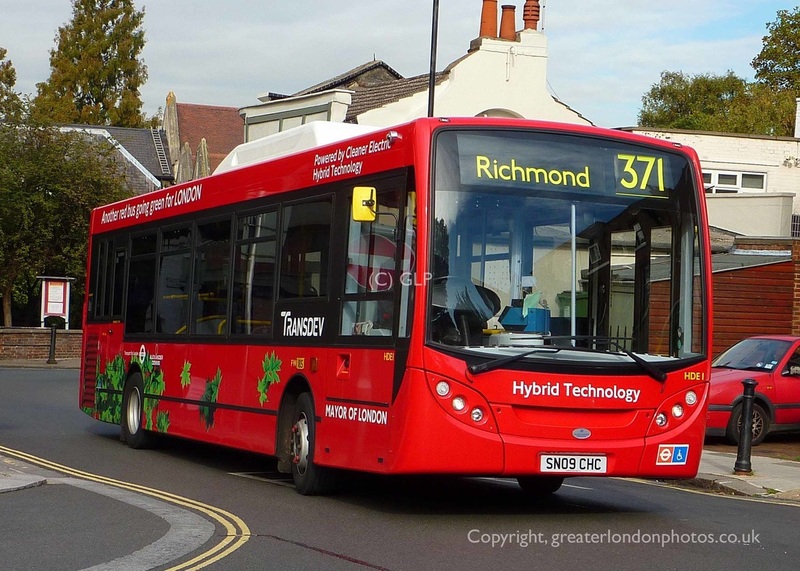 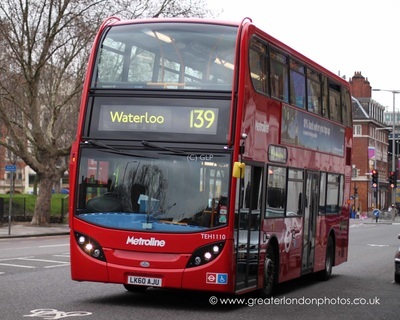 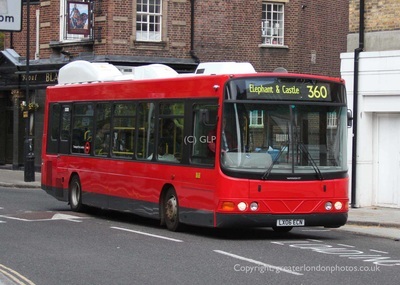 There are now over 800 diesel-electric Hybrid Buses in the London bus fleet. 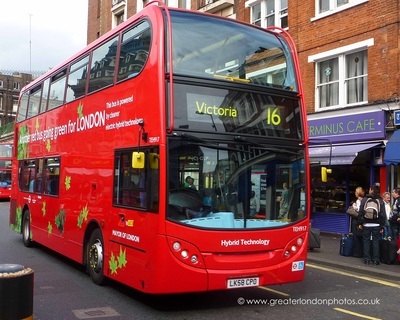 3, 8, 9, 11, 12, 15, 16, 19, 23, 24, 27, 38, 55, 73, 76, 88, 94, 139, 137, 141, 148, 188, 211, 333, 380, 328, 360, 371, 390, 436, 453, H91 & E8. 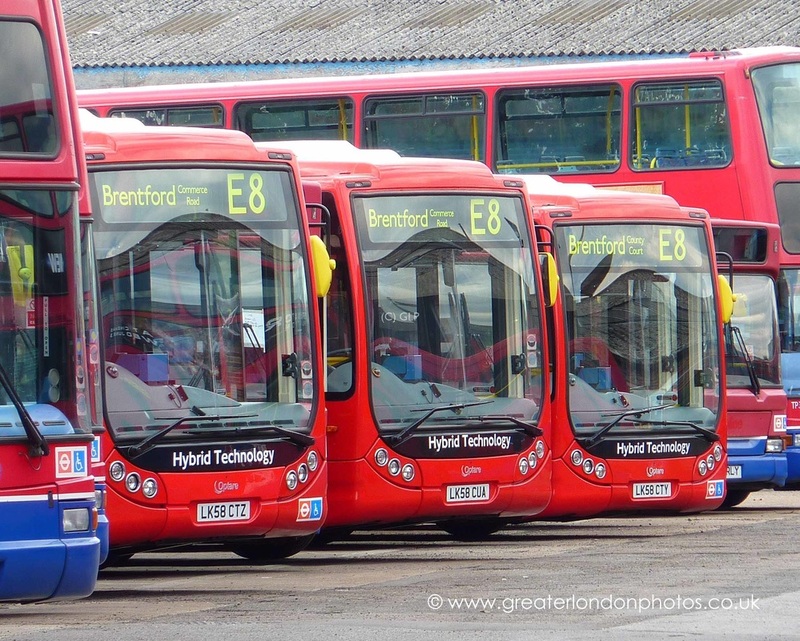 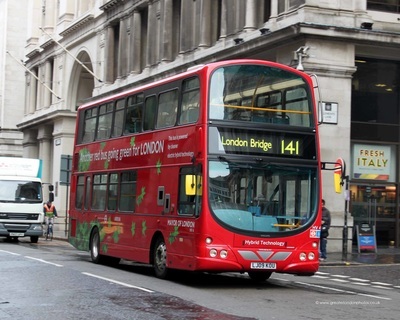 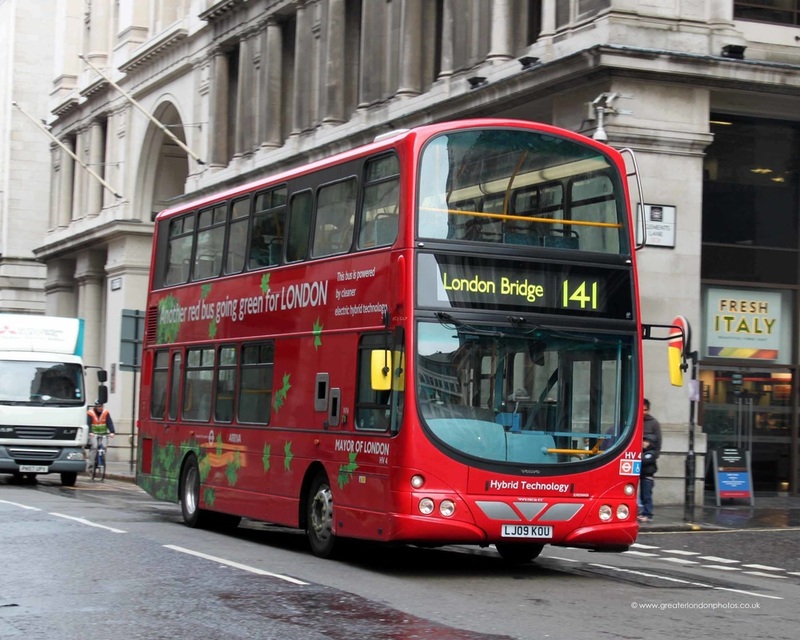 Further batches of another 450 vehicles are due to join the London Buses fleet during the course of 2013 & 2016. 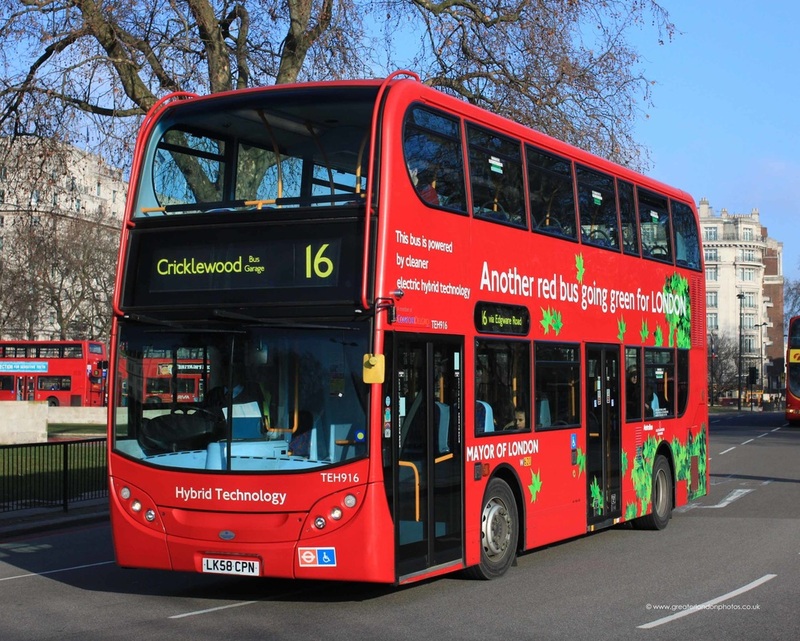 The New Routemaster Buses are also equipped with the latest Hybrid technology and are now one of the cleanest buses on London’s roads.